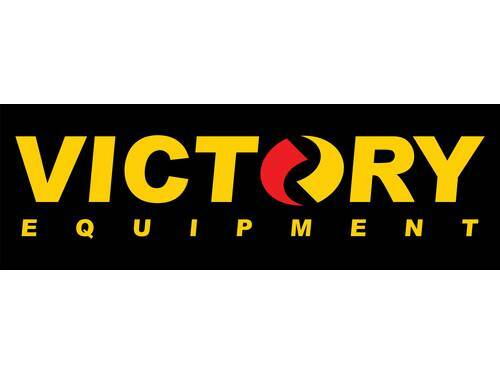 Victory Equipment by Safelift Solutions is one of the Australia’s largest fully independent and Australian-owned and operated forklift and earth-moving equipment dealers. We provide the best quality new forklifts, new wheel loaders, new skid steer loaders and new tractors. We also sell certified used forklifts, wheel loaders , skid steers and tractors too. Second to none is both our onsite and workshop repair facilities. We stock the full range of spare parts for all the equipment we sell. Safelift Solutions offer Australia’s best prices on all new and used forklift sales, new and used loader sales, new and used skid steer sales and tractor pricing. We offer a market-leading Parts & Labour Warranty, factory backed for complete peace of mind for our new equipment buyers. Safelift Solutions are interested in supplying you with the right equipment at the right price. Safelift Solutions customers enjoy industry leading ownership options. We offer in house finance solutions which include the ability to both Rent-To-Own and Hire –Try-Buy. We also offer standard equipment leasing and mortgages. Llianelli Asset Growth trading as Safelift Solutions has been trading since 2004 from its Melbourne Head Office supplying materials handling and earth-moving solutions nation-wide. We have over 30 years experience in the sale , repair and diagnostics of all types of material handling, earth-moving, access, and heavy equipment. Safelift Solutions is the proud Australian distributor of the Victory high quality range of forklifts, loaders and skid steers.